Hey folks. 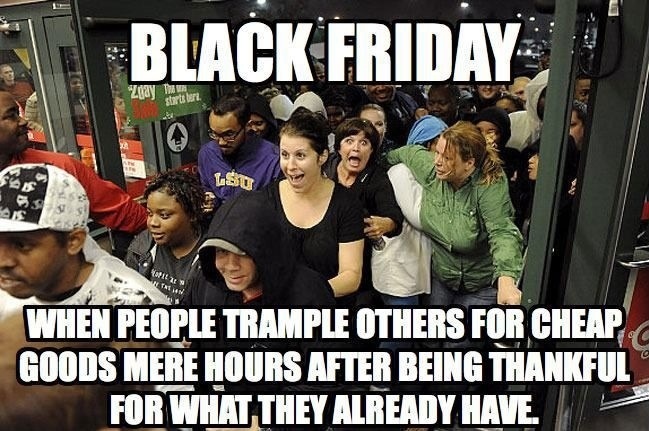 Just a quick reminder to be thankful, enjoy all the grub, and wear protective gear while shopping at 3AM on Black Friday. And remember, it’s JAB-JAB-CROSS!